Long before Al Gore invented the “information super-highway,” I spent a lot of time in the one place where a person could “drown in information;” the book store. 99% of the time I was there was not because I had to buy something, but because I wanted to be there. As I may have mentioned before, there are few things greater or warmer to the heart than to buy books found in the books store; even if I never read them! 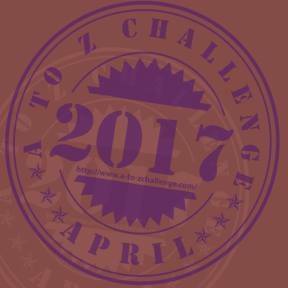 Instead of lollygagging around with the usual ZD45 superfluous nonsense, let’s get right to the point and list some of the coolest bookstores I know, or want to visit. Yes, I want to talk about some very unique places, but I’m not a snob, and I’m not ashamed to say I have wasted away many great hours in present and recently gone corporate chain book stores like Barnes&Noble, Borders, and Walden Books. Let’s talk about a few others. Powell’s City Of Books– Portland Oregon. The residents in Portland are not big supporters of chains and corporate merchandise. This bookstore is no different. Billed as the largest new and used store in the world, It occupies a whole city block and contains one million books. I passed by one day, and didn’t get the chance to walk in. Someday I will. I did walk the city block and stared into the window long enough to know I was in the presence of greatness. Duh? Where else would it be? There is a lot of great material here in this small store in the Haight-Ashbury section of town, and a lot of it is very funny! The store is run by volunteers who claim to be anarchist, so sometime you may show up and the store is closed, because after all, what kind of anarchists allows themselves to have their free time dictated by a mainstream schedule? I loved this place! 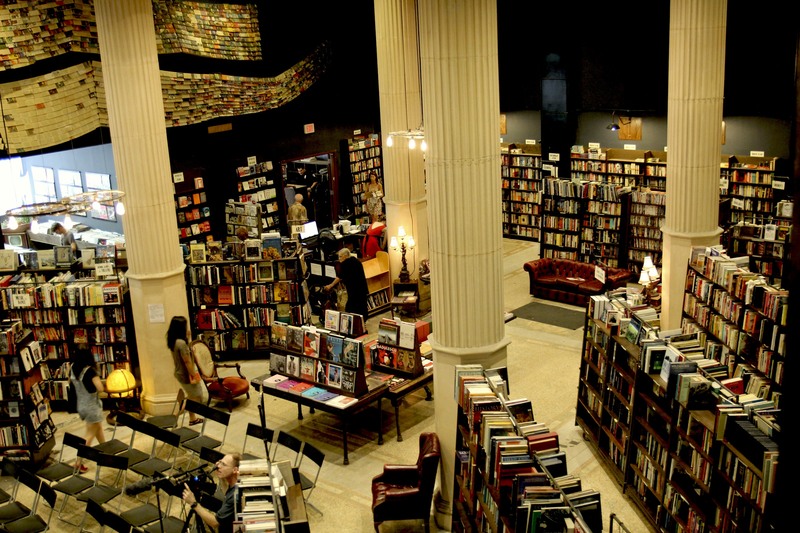 The Last Bookstore– Los Angles, California. Their motto? “What are you waiting for? 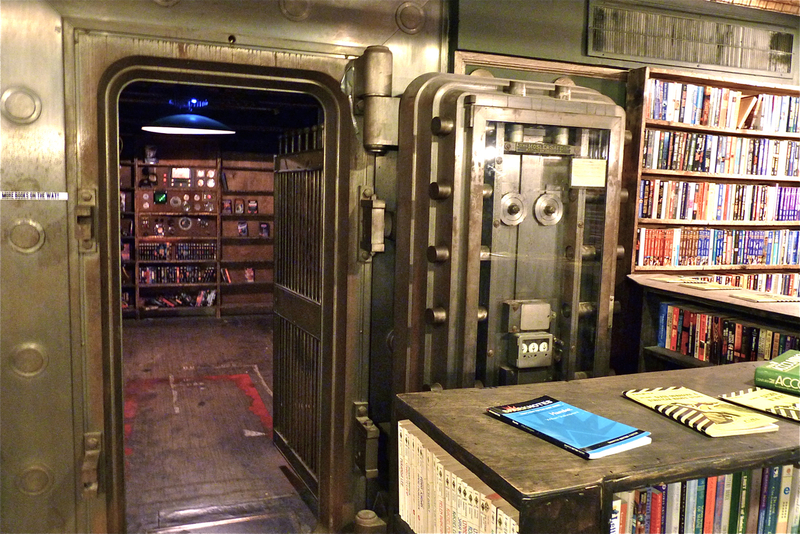 We won’t be here forever!” http://lastbookstorela.com/ This place is great in so many ways; from the warm feel of a proud bookstore, to the old bank vault that holds more books, to the art displays made from books, to the writers lectures; If you’re ever in L.A., please check this place out. If you follow the link, there is an 11 minute video about the owner, and how he started the bookstore. An amazing story! An amazing place! Sklylight Books– Los Angeles, California. I have not made it to this store yet, but It was the bookstore that “God” sent Joan (Joan of Arcadia) to, in order to get a job. How could you not want to go now? Hmmmm, now what could I do about that? College Hill Bookstore on Thayer Street! ZD, have you checked out the Savoy in Westerly? M….I’m very familiar with the College Hill store…. “maybe” another blog somewhere and time? ?